Most Snoqualmie Valley residents already know how popular the Middle Fork area is, drawing hundreds to the Valley for outdoor activities. Mountains to Sounds Greenway Trust says the Snoqualmie River and its forested valley offer outdoor opportunities for everyone, from trails to high mountain ascents to riverside beaches. 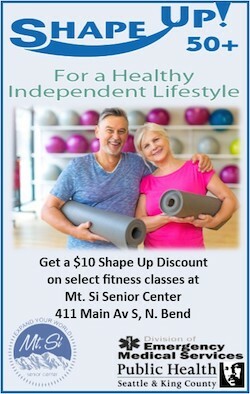 In recent years, the Middle Fork Valley has been undergoing a major transformation. 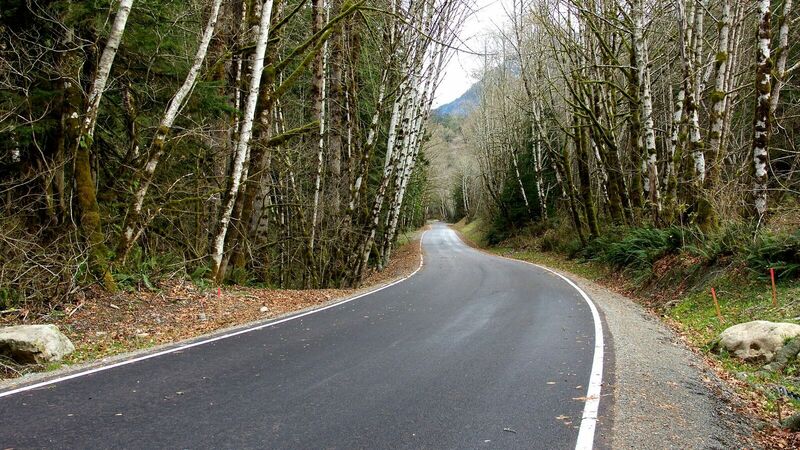 One big change is the newly paved Middle Fork Road, now nearly finished after three years of construction. The project reconstructed and paved a nearly 10-mile section the road and now offers safe and family-friendly access to the area for the first time. Did you know? Nearly the entire Middle Fork Valley is now publicly owned and managed by the US Forest Service, Washington State Department of Natural Resources, and King County Parks. To celebrate National Public Lands Day this weekend, Mountains to Sound Greenway Trust and partners will celebrate completion of the new [Middle Fork] road and the opening of several new trails and trailheads in the Valley. 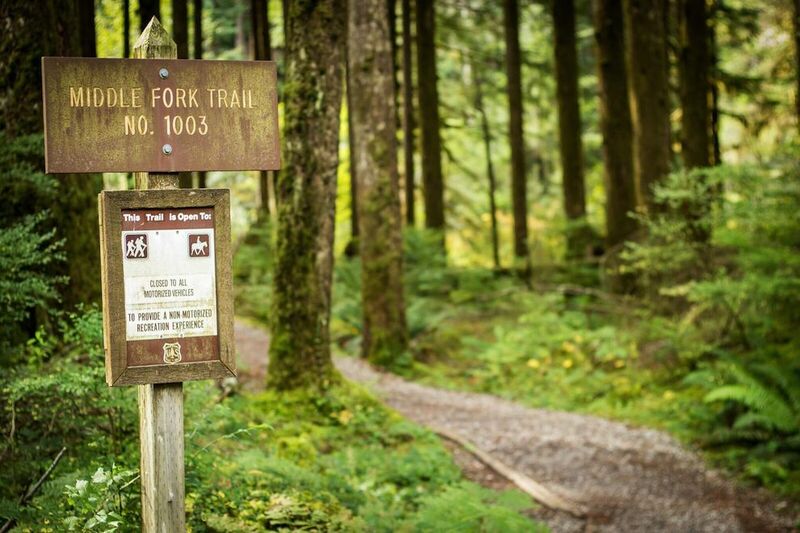 Nearly 200 volunteers from across the region will build trails and plant trees at several popular Middle Fork sites, including the Middle Fork Trail, the new Granite Creek Trailhead, and the future trail to Garfield Ledges. Afterwards, REI Co-op will host an after party for volunteers and public land managers at the USFS Middle Fork Campground. Mountains to Sound Greenway says they still have about 20 volunteers slots open, and would love some more Snoqualmie Valley volunteers. Speakers: Kevin Brown (King County Parks), Laurie Benson (Washington State Department of Natural Resources), Jon Hoekstra (Mountains to Sound Greenway Trust). Speakers: Dianne Guidry (US Forest Service), Jon Hoekstra (Mountains to Sound Greenway Trust). I grew up in North Bend and in that time not only have I seen and heard of accidents, but I have also helped people that have had accident ts out there because they were speeding. Although a common factor out there, I also know that paving that road will cause more to possibly become injured worse or be killed on that road and the tally will only get higher. I know that its an important thing to have more people come to the area for recreation but I also know this is gonna cause more bad then good. I really hope this was a good idea to pave the road or our taxes that go to that, will not be well spent. I no longer travel that area because of the number of people that go out there when it was such a small town and actually enjoyable to reconnect with nature, now, more then ever, it will be overrun and not so enjoyable. However, the more people that come, it will also help the businesses thrive in the area. So in that case, I wish the best of luck on this new paved road in hopes it will bring more people and less accidents. I also have mixed feelings with paving Middle Fork. I rarely visit on weekends because it has become swarms of people, and that is not why I went there! I want solitude. I’m afraid it’ll become another Mt. Si, Tiger, or Snow Lake! It’s great to see people being active, but it’s sad to see some of the trails I love become overrun with weekend warriors. Until more people started recreating in the area and cleaned it up ten years ago, it was also a haven for illegal dumping, abandoned cars and appliances and all manner of crime and drug manufacturing.